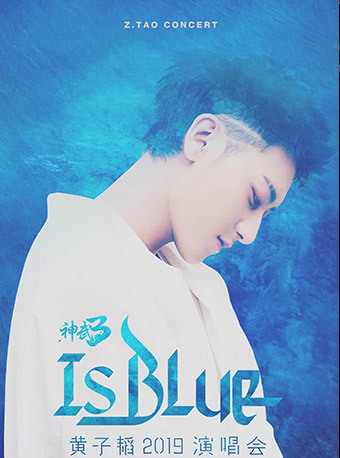 Live Nation WeChat Pre-sale: Please follow Live Nation WeChat to get the pre-sale code. 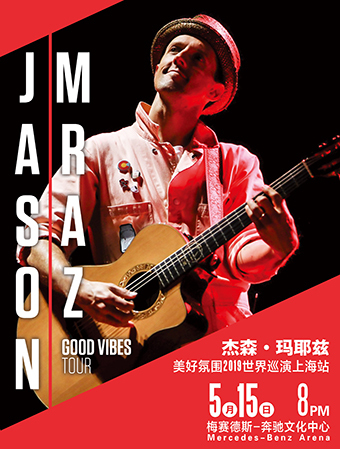 During the Live Nation WeChat Pre-Sale Period, the pre-sale code can be used to make priority booking on Damai.cn. Tickets are available while stocks last. 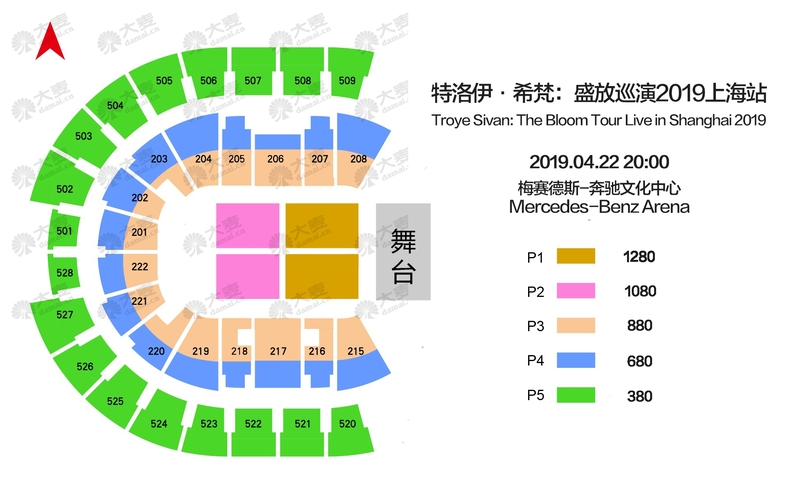 Pop prince Troye Sivan is bringing his "The Bloom Tour" to Shanghai and is set to perform at Mercedes-Benz Arena on 22 Apr, 2019, following the release of his critically acclaimed sophomore album "Bloom". 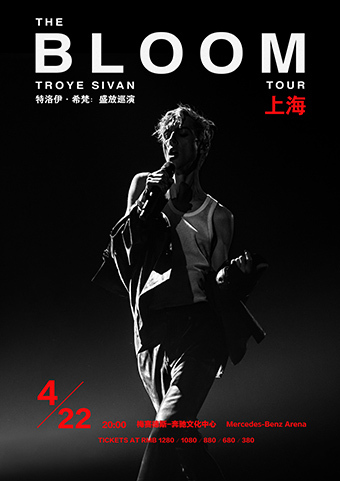 Tickets to Troye Sivan 2019 Live in Shanghai start from RMB 380 will be available on Jan 28 (Monday) at 10 am.Tickets to Troye Sivan 2019 Live in Shanghai start from RMB 380 will be available for public at Damai.cn and via Damai ticket hotline 1010-3721 on Jan 28 (Monday) at 10 am. Card Members of American Express®, the tour’s exclusive presale partner, can purchase tickets before the general public beginning on Jan 24 (Thursday) at 10 am through Jan 27 (Sunday) at 10 am. 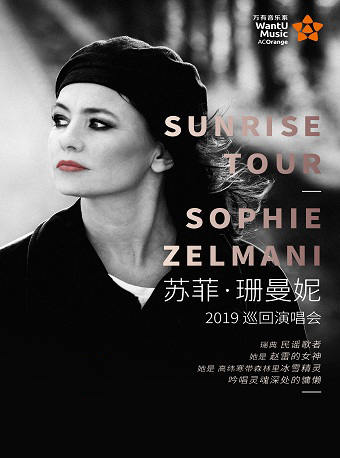 Live Nation members can also pre purchase tickets on Jan 27 (Sunday) at 10 am through Jan 28 (Monday) at 10 am, for details, please visit Live Nation and American Express® WeChat and Weibo. 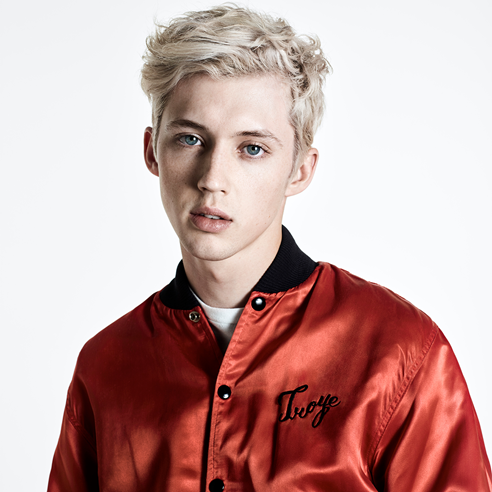 As a child of the digital age, Troye launched his YouTube channel with videos of musical performances, originals and cover songs and later began to upload weekly video blogs documenting the minutia of his teenage life in Perth which quickly garnered a loyal international audience. 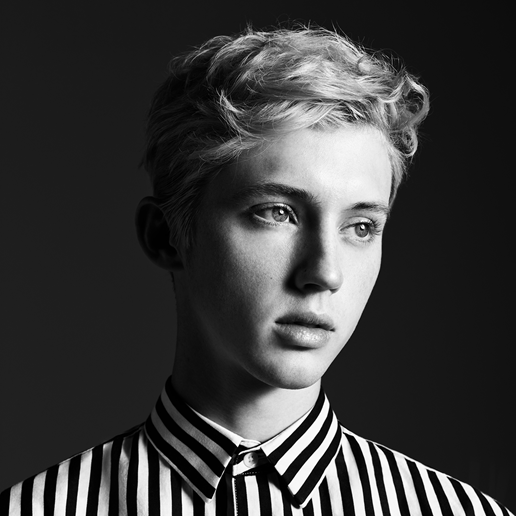 Troye also showcases his acting talents in the 2018 film, Boy Erased, alongside award-winning stars Nicole Kidman and Russell Crowe. His debut album, 2015's Blue Neighbourhood, introduced him to the pop mainstream, landing in the Billboard Top Ten with the singles "Wild" and "Youth" In early 2018, he issued the single "My My My! ", which soon went platinum in Australia and entered the U.S. Top 100. Additional singles "Bloom" and the Ariana Grande-assisted "Dance to This" followed. Live Nation Entertainment (NYSE: LYV) is the world's leading live entertainment company comprised of four market leaders: Ticketmaster, Live Nation Concerts, Live Nation Media & Sponsorship and Artist Nation Management. Live Nation currently operates across 10 countries and regions in Asia including China, Hong Kong, Indonesia, Japan, Malaysia, Philippines, Singapore, South Korea, Taiwan and Thailand. Each account is limited to 4 tickets.